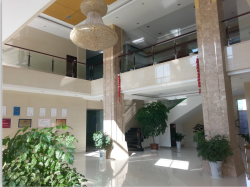 Description:Bottom Loading Water Dispenser manufacturer / supplier, offering Water Dispenser With Refrigerator, Compressor Cooling Water Dispenser, etc. 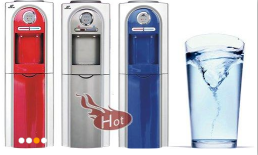 , offering Water Dispenser With Refrigerator, Compressor Cooling Water Dispenser, etc. 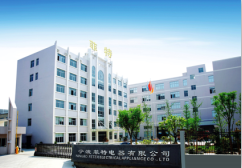 China Manufacturer of Water Dispenser, Our main products are various kinds of Bottom Loading Water Dispenser, Also including Water Dispenser With Refrigerator, Compressor Cooling Water Dispenser, Standing Type Water Dispenser, Water Cooler, Bottom Loading Water Dispenser.